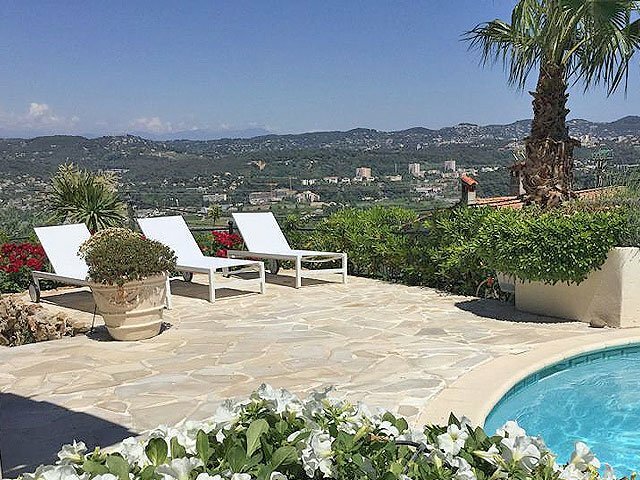 In need for a Property acquisition guide on the Côte d’Azur? 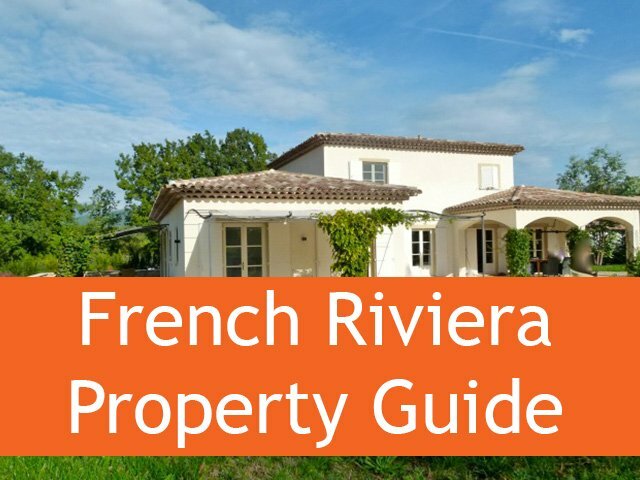 We’re happy to help you with this Property acquisition guide for property investors in France, drafted by the French legal team of GIC Legal, an international Middle Size Law firm, with three offices in France, Egypt and Spain. Their property acquisition guide wil help potential or existing investors understanding how the French legal systems in relation with properties is working. 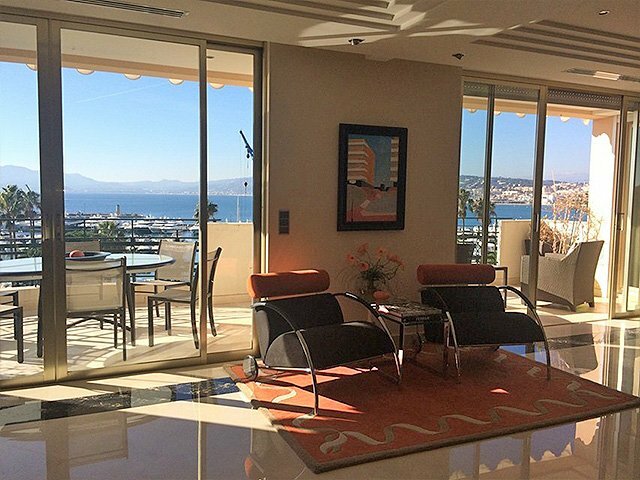 Our partner GIC-legal would present you during the buying process and property acquisition on the French Riviera, which expenses are due to be paid during and after the purchase and during the detention of the property. The team will also present you the basic system of the inheritance Law in France. In future reports that we will publish here on Living on the Côte d’Azur, the GIC-legal team provides you with more specific and detailled information on all of these topics. Whether you buy a Resale property or an off plan property, the reservation will not be completed and the property taken out of the market, before a reservation contract or at least a promise of sale is signed both by the vendor and the buyer. For resale property the use is for the vendor to request the payment of a 10 % deposit in order to take out the property of the market. However it is possible to negotiate and reduce this deposit to 5 %. This deposit should be paid between the day of signature of the reservation contract and usualy no later than one week after. In case of purchase of an off plan property acquisition, the deposit can not exceed 5 % and 2 % when the signature of the title deed is forecasted more than two years after the reservation contract. These reservation deposits should be paid in the escrew account of the Public notary. The appointed notary is usually chosen by the vendor, however the buyer can also decide to appoint his own notary, which cannot be refused by the vendor. In this case, the notary fees will be equally split between both notaries. In such case the reservation deposit should be paid into the account of the notary appointed by the buyer. Once the reservation contract of the property acquisition is signed, the buyer by law benefits from a 7 days cooling-off period allowing him to withdraw from the purchase without having to give any valid reason and recovering the entire deposit paid. In the event the buyer states in the reservation contract that he will apply for a mortgage in France, to purchase the property, the buyer also benefits by law a withdrawal right in case of mortgage refusal. In such circumstances, his only duty is to submit a complete application to a French bank within a reasonable delay (usually within 15 to 30 days maximum). The average delay from the reservation until Transfer of ownership by the signature of the property Title deed takes usually within two to three months. In the event the buyer does not apply for a French mortgage, the delay can be narrowed to more or less one month. In the event of a resale, the transfer of ownership will only be completed once the notary would acknowledge that the entire purchase price, stamp duties & notary fees have been paid. In the event of the purchase of an off plan property, the transfer of ownership would not take place upon delivery of the property but upon signature of the title deed. At the time of the signature the required amount to be paid to complete the transfer of ownership will depend of the stage of construction. 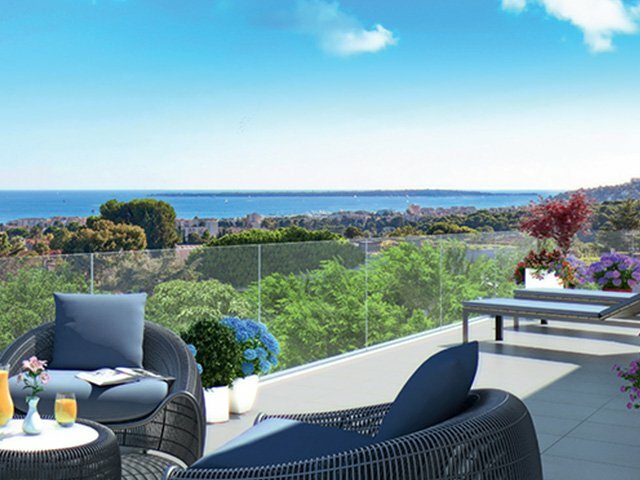 • Off-plan property: Notary fees , registration fees & stamp duties within 2 % and 2.5 % of the purchase price. In both cases of the property acquisition, in the event the buyer purchase the property with a French mortgage an additional stamp duties to register the mortgage should be paid within 0.85 and 1.1 % of the purchase price. In the event the buyer purchase uses the service of a mortgage broker, he shall pay some kind of administration fees, depsite the fact that the broker will also be paid a commission by the Bank. This fee can always be negociated. Resale properties or off plan properties completed less than five years ago are not subject to VAT. All other expenses such as survey, Commission of the Real Estate agent, banking fee to waive a mortgage…. are paid by the vendor. Income tax : For any income generated by the rental of Real Estate property located in France, an income tax must be paid for his specific income in France, no matter if the owner of he property is tax resident of another country. For individual or non commercial company, the income tax would amount to 25% of the net income. Such income would benefit from a 30 % exemption as long as the annual declared income from this rent is lower than 15.000 Euros. In case the property is rented out trough a commercial company the income tax would amount to 33.3% of the net income. Capital Gains Tax : The actual rate for the Capital Gain tax in France amounts to 34.5 % of the net profit. Such CGT is composed of a 19 % Tax on the actual. Another tax of 15.5 % ( in 2015) must be paid as a contribution to social taxes. It is essential to understand that the main residence is exonerated of Capital Gain Tax, therefore if the owner has established his residency in such Real Estate property, he shall not pay the Capital Gain tax upon its resale. The Capital Gain Tax is applicable on the net profit. That is to say the difference between the Selling price minus Real Estate agent commission if any, any reminder of mortgage to be lifted, and the purchase price (added from the closing costs – stamp duties and notaries – works in the Apt if any, furniture…). On top of such rate, a special tax is due to be paid for a profit over 50 000 €. For each scale of 50 000 € profit there is an additional 1 % up to a maximum of 6 %. However this additional tax is very likely to be cancelled in 2017. After 22 years of ownership a exemption of the CGT will be granted on the 19 % to be paid as Profit; After 30 years of ownership a full exemption will be granted on the overall CGT of 34.5 %. This means that any owner holding a property for more than 30 years will be totally exempted to pay an Capital Gain tax in France. It is important to know that a Procedure is actually pending between the EU and France about the legality of the French law, requesting for the Nonresident to pay the contribution of 15.5% to the social security. Such contribution should normally be paid only by residents. Therefore owners considering to sell their property before this matter is resolve could either initiate legal procedure against the French tax office claiming they do not have to pay this amount or alternatively could later on claim the refund of this amount in case they had to pay it and also in case ultimately the EU request France not to apply this tax to the nonresident. In France, the inheritance system is quite complex and will usually require a specific study case by case. In any case the children will be considered as the priority heirs and cannot be disinherited. In absence of children, the second in line are the parents and afterwards the grandparents come third in line. In the event the spouse are married under separate assets, the spouse according French Law has always hast a right to 25% of the asset of the decease spouse. The remaining 75 % will go to the children of the decease. The French law allows the spouse to contract an agreement called universal community. This means that all assets owned by one of the spouse is also considered the ownership of the other spouse. Therefore when, the first spouse dies, the second one is considered as remaining the sole owner of the assets and consequently has not inheritance or transfer tax to pay. The Children will only inherit after the death of the second parent. This system must be use with caution especially when the spouse has children of their own from a previous marriage. 10 Years guarantee : In the event of an Off plan purchase of property acquisition, or in the event you purchase a house of apartment which required more than refurbishment works, the seller and/or builder must provide a10 years guarantee of achievement for the structure of the building. 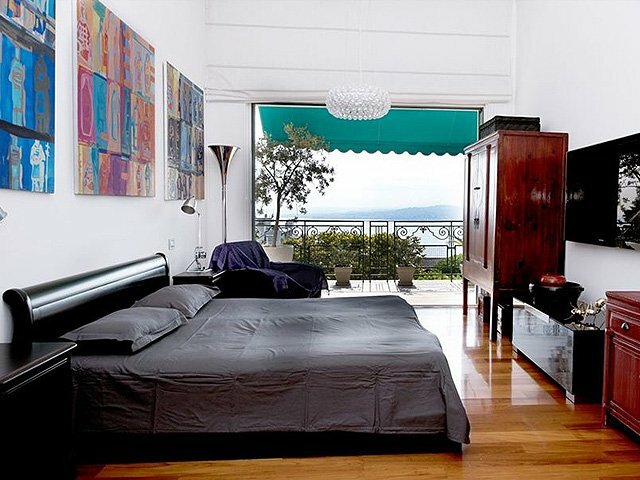 Guarantee of Achievement : In the event of an Off plan purchase from a real Estate professional, upon signature of the Property Title deed , the seller must produced an insurance guarantee emitted from a Bank or insurance which will guarantee in case of bankruptcy of the seller/builder that the works would be paid and completed. The guarantees on the works are, basically: a month to inspect the property (snagging-list), a year for sound-proofing, one year for defects in the house in smaller constructive elements, two years for equipment (conditioned air, elevators…) and ten years for structure.